Nylon plain. Multifunction. 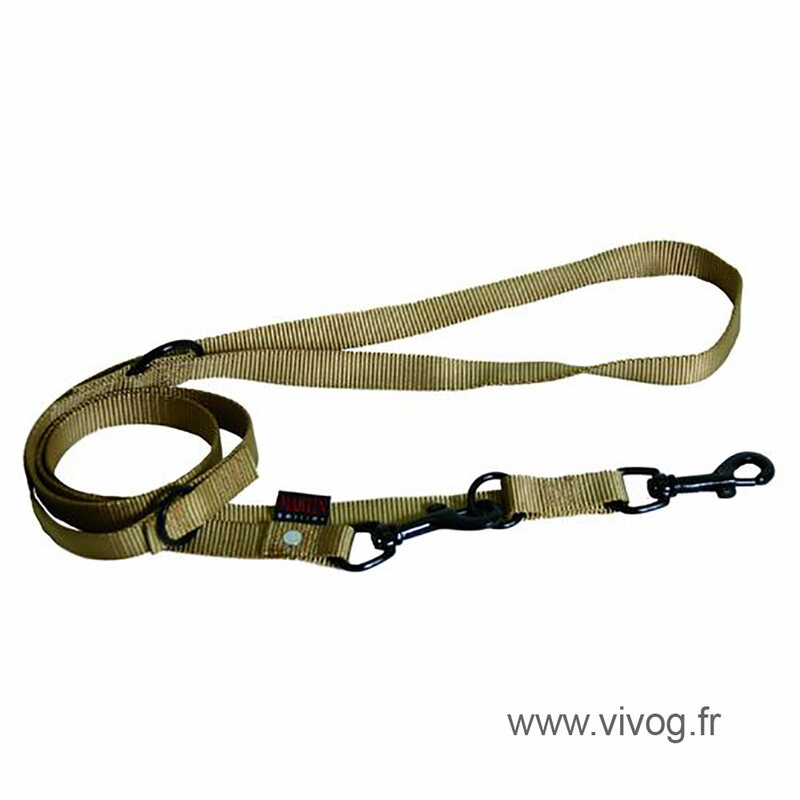 Adjustable length: 1.05 m - 1.35 m - 2 m. Accessories and carabiner carbine. lacquered black. Width 20mm length 2m.